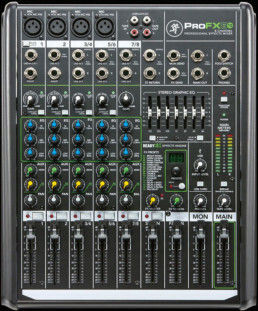 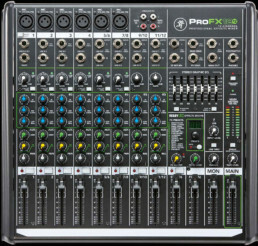 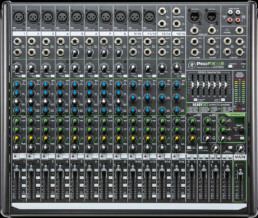 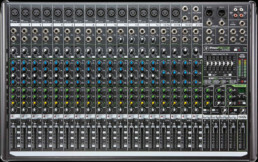 The MX41b is a stereo four channel passive mixer for expanding a console mixer, mixing instruments, CD players, cassette players, computers etc. 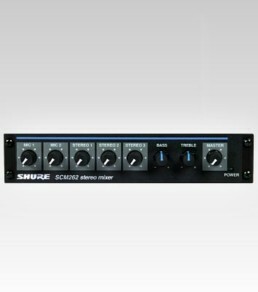 It requires no batteries or other power source. 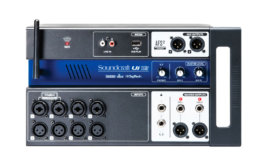 The unit may also be used as a 1 In 4 Out stereo splitter box when all controls are set to maximum. 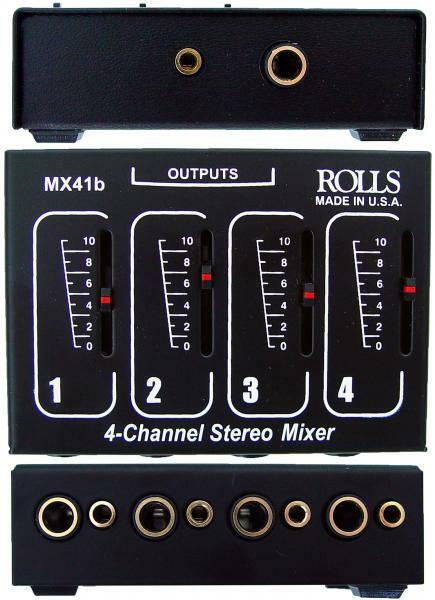 Stereo 1/4″ and 1/8″ Outputs. 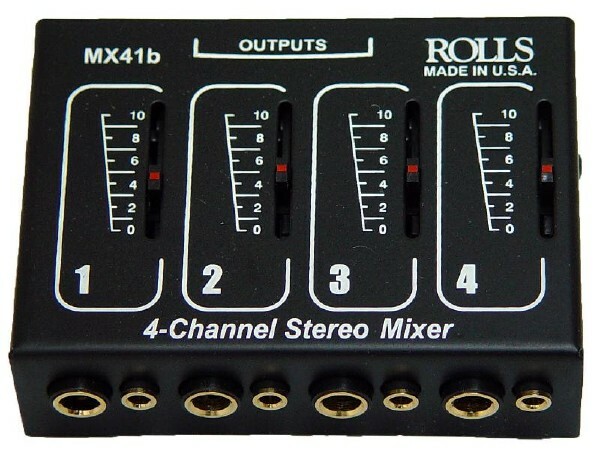 Four Stereo 1/4″ and 1/8″ Inputs.